Candidates interview when they want, and we analyze and rank them. When thinking about how to do a phone interview, and phone interview questions to ask, we need to begin by thinking about when and how to do the phone interview. This means both the stage in the hiring process, i.e. before an in-person interview, instead of an in-person interview, before a full assessment or after, before or after a reference check, etc. Many companies and hiring managers want to interview every candidate they get, but the sheer volume of applicants and turnover for many positions make this impossible. So, how can we do them right? The first thing we have to appreciate is that costs of assessing every candidate are high, but not nearly as high as the costs of missing out on a great hire. So, clearly we can save time, but why else would we want to invest in employee selection? Top workers are worth considerably more than average workers, and often more than what you pay them. Research over the past few decades has shown that in many ‘knowledge’ industries, a top worker will be worth 5-10X a bottom worker. Bill Gates has even claimed that a great writer of code is worth 10,000 X the cost of an average software engineer. Even for ‘manual labor’ types of jobs, a top 5% worker is likely to worth 2X to 3X an average worker, and a top 1% worker will be worth 3-4X. 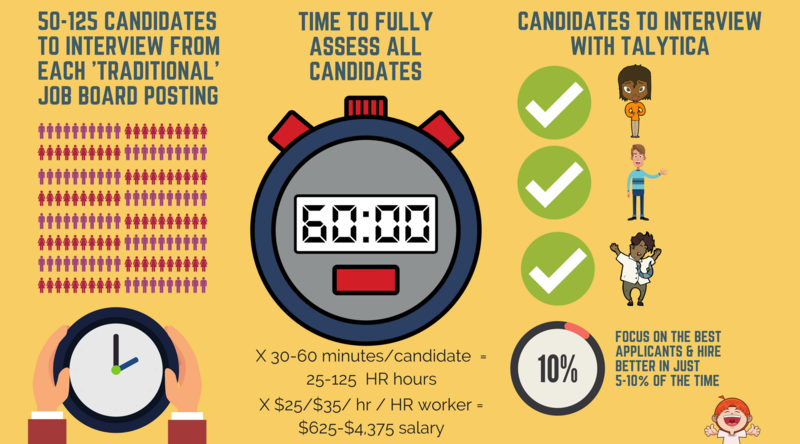 So, it is worthwhile investing in candidate selection. Top Workers really matter – in all industries. 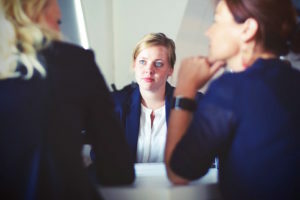 So, let’s say we agree we need more ‘top workers’, and also that we want to eliminate any potentially toxic workers, and we also agree that phone interviews early in the process can let us hone in on, and focus our efforts towards, the best candidates. How then should we conduct phone interviews? To conduct a thorough phone interview, it helps to begin with a detailed job analysis. You want to understand the critical skills and traits that mark both your best and worst performers in the current position. You want to know both what you want in an ideal applicant and what you definitely don’t want. For example, if this is a sales position in a busy retail environment, you may want or need someone who likes to talk to people and who can work long hours and handle stress and not get frazzled. If you’re hiring one sales associate, that may be enough. If you’re hiring 300 a year, you may want or need a combined quantitative and qualitative position study – to get a detailed, thorough analysis of the position demands and core ‘success’ and ‘failure’ driving features. You need to decide on a team interview or individual. An in-person interview, or video or over-the-phone. And finally, you ideally want to put in place an organized way to ‘collect outcomes’, i.e. how do the candidates do after you hire them. This will allow quantitative study and modeling on the most predictive interview questions and candidate responses– and allow for continual process improvement opportunities. As a simple reminder of why we need to do phone interviews at all is that people lie and exaggerate on their resumes. They embellish skills and abilities, and sometimes invent positions and companies they’ve worked for. Relying on the assertions of the candidate is not enough. Did you work for at XYZ company from X period to Y period? What was your job and your responsibilities? Be specific? What was your final salary and how did you report to and work with? What did you like most about your job? Can you be more specific? What did you like least about your job? Can you be more specific? How were you reliable in this job? Give specific examples. How were you hard-working? Give specific examples? How were you difficult, and what did you learn from this? Give examples. How were you agreeable and easy to get along with? Give specific examples. What was the biggest mistake you made? Give specific examples. Talk about a time you were emotionally unstable and/or volatile? What did you learn from this? Give specific examples. Were are generally a good-to-great teammate? Give specific examples. Who did you tend to get along with the best? Can you recall a time you let your team down, and what the circumstances were and how you felt about this? Did people want to work with you? Give specific examples. Were you a always good culture fit and why? Give specific examples. Can you recall a time when you went well above the duties of the job and gave more than was asked? How would you rate your ability to get along with others on a scale of 1-10 – with 1 being the bottom 10% of all people, and 10 being the top 10% of everyone you’ve worked with. How would rate your overall skill and ability in this work on a scale of 1-10, with 1 being the bottom 10% of all people, and 10 being the top 10% of everyone you’ve worked with. How would you rate your ability to learn new material and adapt? Give specific examples of times you needed to learn something, how you approached the problem and process, and what the outcome was. This new job will require a candidate who is very skilled at Z. Name a time you have demonstrated mastery in this area? Can you give a specific example? People in this job who are Y will tend to do badly. Have you ever demonstrated these traits? Can you give a specific example of when, what you learned and how you’ve overcome those tendencies – or will do so? What were the conditions surrounding your departure from your last company? Why did you leave? 100% their choice, 100% your choice, mutual decision, company closed, other. Would you former employer still hire you again, and why or why not? Did you give proper notice and handle their departure with professionalism and class or burn bridges on the way out? Is there anything else I should know, positively or negatively about you and your desire for this job and to work for this company? Out of all the companies out there, why us? Anything at all? Can you suggest anyone else I might speak with to get a more complete sense of your strengths and weaknesses? From this list, you only usually want to select your top 5-15 questions. There are a number of reasons to automate the phone interview process. It saves significant time, get you responses much more quickly, and opens up new forms of data analytics and process improvement that are impossible or very, very difficult at the least for less automated methods. It also allows for easy comparison of a phone interview based set of responses and those of the reference providers, and of the candidate over multiple other evaluation methods and procedures. 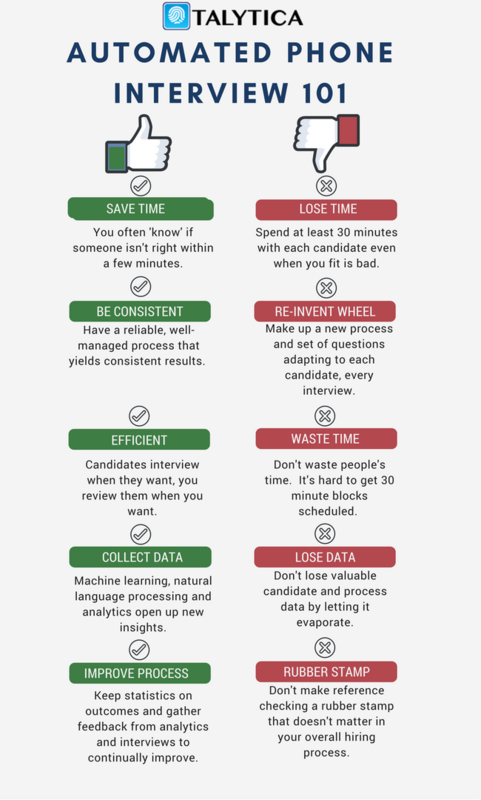 These advantages make automation very attractive for a wide-range of job types – but particularly in hourly, lower skill and sales type positions. 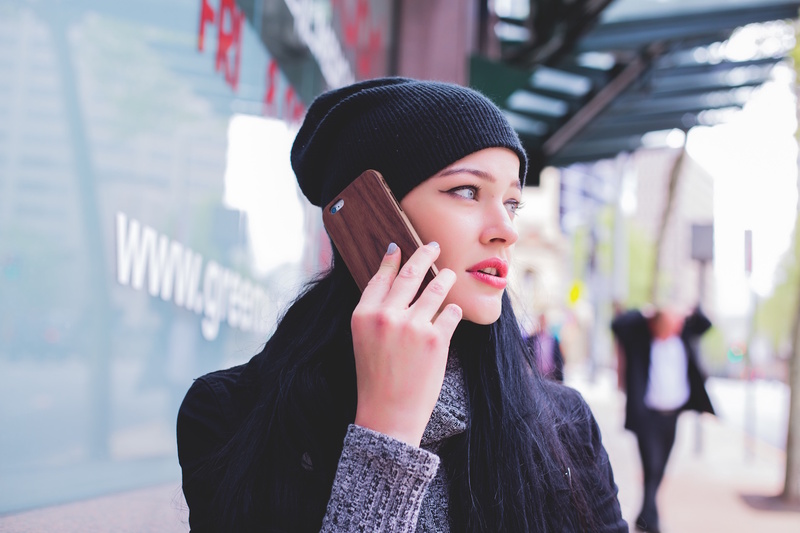 A thorough phone interview process doesn’t have to be difficult or time consuming. Just follow the simple ‘cheat sheet’ below and you will have a solid framework for conducting really good automated phone interviews. In general, the higher the pay scale and the more responsibility in the role, the more thorough you want to be in the interview process. We would love to help, be sure to get in touch!